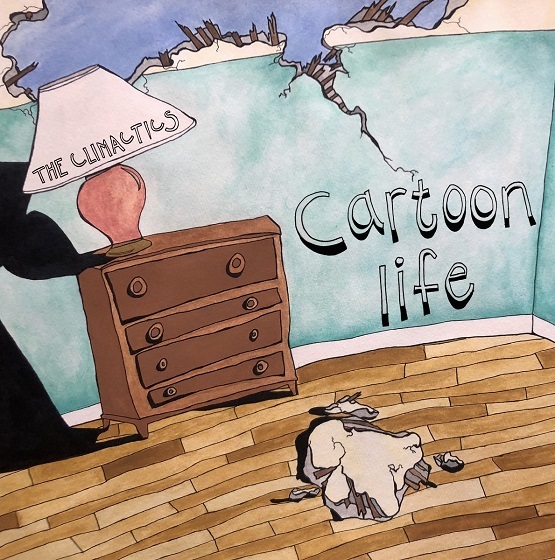 Listen: The Climactics - "Cartoon Life"
Brooklyn-based act The Climactics showcase their enjoyably developmental songwriting on new track “Cartoon Life.” Its first half is a builder, a bustling bass line gradually accompanied by Strokes-esque guitars and increasingly escalating vocals. Catchy and brisk, the first half lures listeners in, and braces them for a more ambitious second half in the more psych-friendly realm. More lush and spacious, this psych-friendly transition shifts into some seriously hypnotic guitar work around 02:42. The group seamlessly transitions from Strokes-ian rock into a deep layering of psych-rock in the Pink Floyd vein. 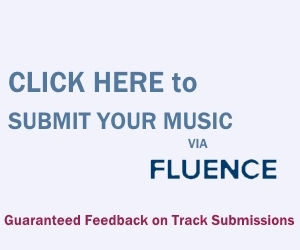 The vocals also show commendable range in the final minute. “Cartoon Life” is a very strong showing from a rising act with a charmingly eclectic stylistic reach. “Cartoon Life” and other memorable tracks from this month can also be streamed on the updating Obscure Sound’s ‘Best of November 2018’ Spotify playlist.